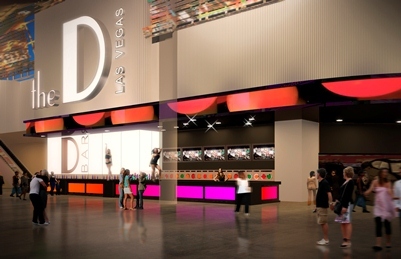 The D Hotel, formerly Fitzgeralds, will open in Fall 2012. The name itself is a bet on a downtown resurgence (this is what the D stands for). This is one of the few openings in the downtown area in a long time, but efforts are being made to renovate the area and bring life back to a once-thriving section of Las Vegas. Learn more on the downtown revival here. 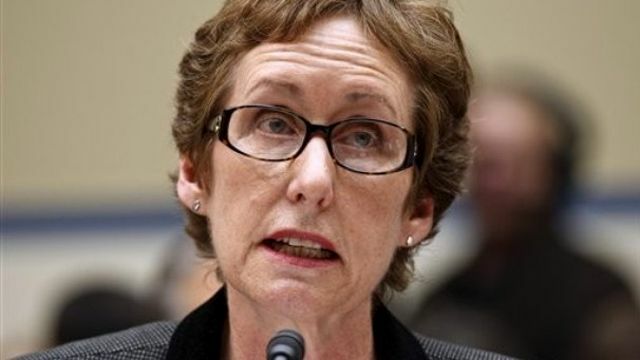 Martha Johnson, who resigned this month as head of the General Services Administration, apologized Monday for a Las Vegas conference in 2010 that cost $823,000 and led to the ouster of the agency’s top leaders. Johnson quit and two top officials were put on leave after the spree, which included parties in private rooms paid for with taxpayer funds. We’ll leave it to you to decide our thoughts on this one. 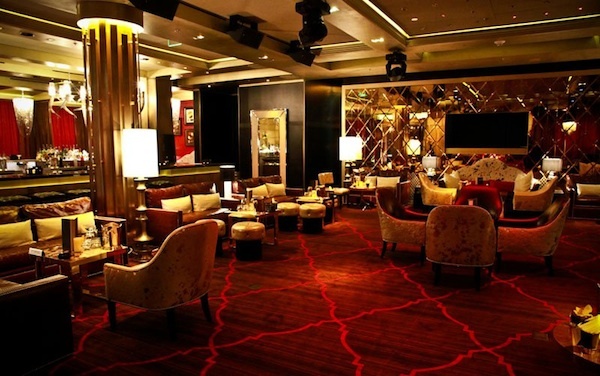 The announcement has come that later this year, Viva Elvis will be closing, and nobody has said what is going on with the Aria’s infamous Gold Lounge just yet. We wish the Aria the best, but wonder what the future holds! Vegas Casinos Luxor and Excalibur Connected by Zipline? It’s Happening! 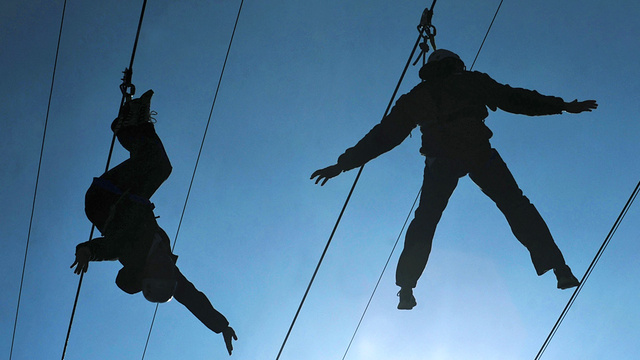 MGM Resorts International is planning to string up zip lines between the Luxor and Excalibur. There’s no tentative timeline for the new attraction, which will involve three lines including one connected to the apex of the Luxor’s pyramid. 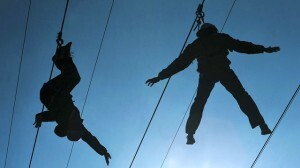 MGM representatives say it could be a unique alternative to simply walking between the casinos, and serve as a tamer thrill ride than bungee jumping. The idea follows the successful installation of a zip line attraction at The Fremont Street Experience on the north end of the strip, and more news will be posted here as it becomes available. Thanks to Gizmodo.com for the information.